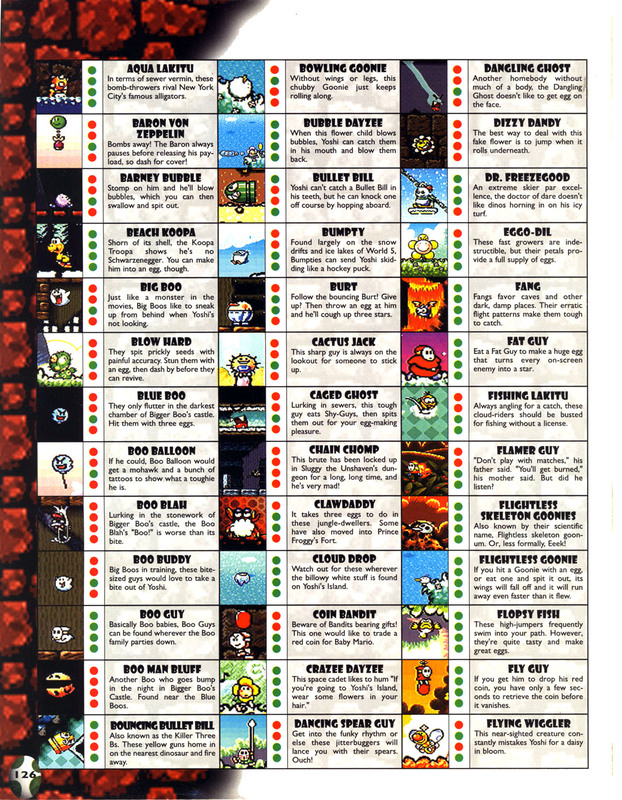 Bouncing Bullet Bills, also known as the Killer Three Bs, are a type of Bullet Bill that appear in Super Mario World 2: Yoshi's Island, Yoshi's Island: Super Mario Advance 3, and Yoshi's New Island. They can bounce off any surface that they collide with and continue flying at an angle equal to the one at which they hit the surface. In their original appearances, these Bullet Bills are yellow and resemble small Banzai Bills just like their green variation. They are fired from unique swiveling yellow Turtle Cannons, and have the ability to bounce off of any surface that they come in contact with. They only appear in Raphael The Raven's Castle and Fight Toadies w/ Toadies. They cause Yoshi to drop Baby Mario if they hit him, but can be defeated with a stomp or a Yoshi Egg. They can also be eaten by Yoshi and spat back out to damage other enemies, or swallowed to produce an egg. After being spat out, they behave like a regular Bullet Bill in that they do not bounce off walls anymore. In Yoshi's New Island, their color is changed from yellow to green, which is the color of normal Bullet Bills in the former two games. Their shape is also now that of the Bullet Bills in the current Mario games. They only appear in the cavern section of the level Pyro Guy Peak, where their blasters are fixed on both the ground and the ceiling. Bouncing Bullet Bills behave and can be interacted with mostly the same as in their previous appearances. However, when Yoshi spits one back out a certain distance from a wall, it will continue to rebound off incoming surfaces instead of passing right through them. Nevertheless, if Yoshi stands too close to a wall and spits a Bouncing Bullet Bill at it, it will still pass through that surface but continue to bounce off the next one. 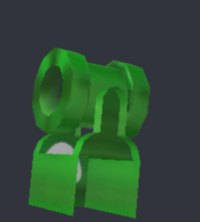 As shown in model editing software, Bouncing Bullet Bill Blasters have a cutoff on the other side due to the cannon rotating. 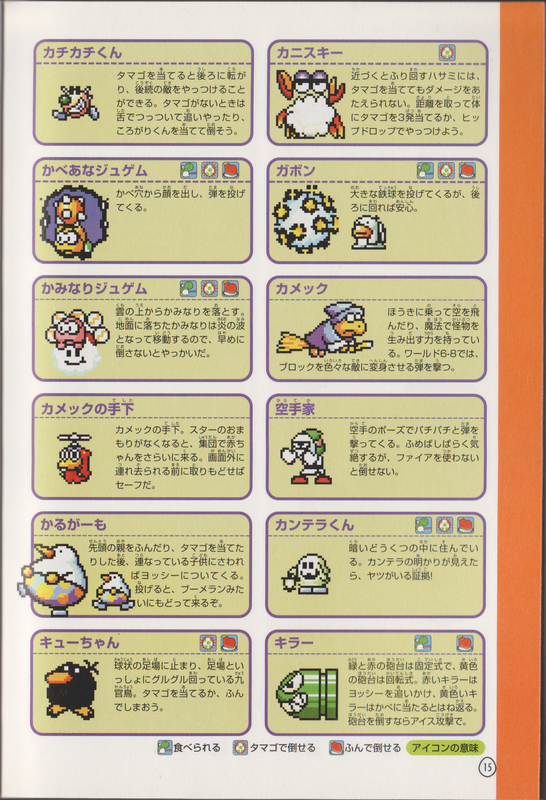 ↑ 1.0 1.1 Super Mario World 2: Yoshi's Island Nintendo Player's Guide. Page 126. ↑ 「緑と赤の砲台は固定式で、黄色の砲台は回転式。赤いキラーは ヨッシーを追いかけ、黄色いキ ラーはかべに当たるとはね返る。砲台を倒すならアイス攻撃で。」 ("Green and red cannons are a fixed type, while yellow cannons are a rotatable type. Red Killers pursue Yoshi, and yellow Killers bounce off walls. The cannons can be defeated by an ice attack.") 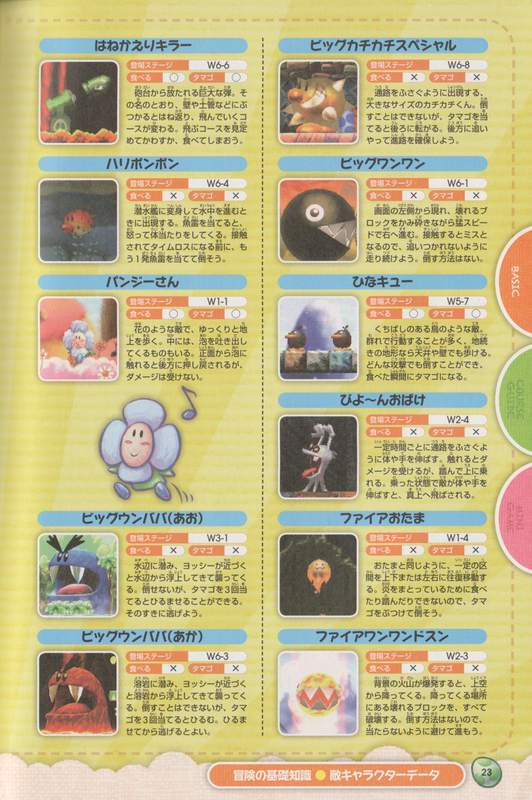 - 「スーパーマリオアドバンス3任天堂公式ガイドブック」 (Super Mario Advance 3 Nintendo Kōshiki Guidebook), page 15. This page was last edited on January 20, 2019, at 16:11.